I will have the evidence up for this tomorrow as I won't be self approving this unless it takes too long. 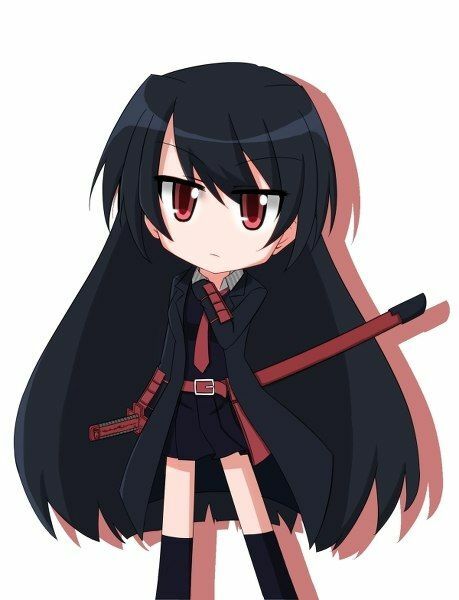 I'm going to be changing this FC, which is Kimitsuki's Vastime Battle Appearance to a different FC, yet it is still the same character from Elsword. Again, just to make the point clear, I am changing the Grand Master FC to the Empire Sword FC. [mod]Okie dokie. Approved! Adding/Changing shortly. Just to note, this is to claim the entire character. HOWEVER, I am only claiming Lu herself and not Ciel, since they are technically two characters in one. Also, I am very willing to share the particular FCs since there are a lot to it. if any one has any problems with this, or is confused, please talk to me about it!